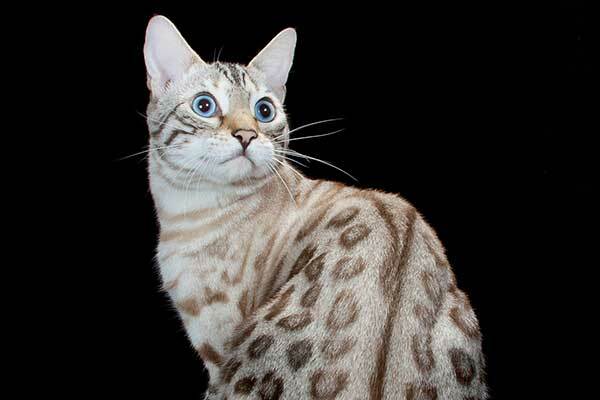 RW SGCA Snow Tundra Mytical Illusion is the Number One Best Bengal Alter in TICA for the show year of 2014-2015 which makes him the Best Bengal Alter in the world! 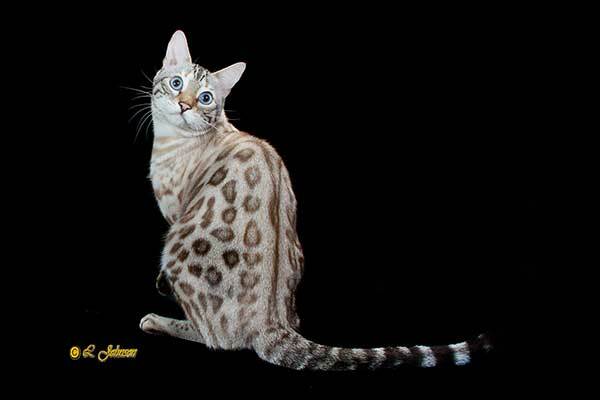 We are astonished with how much this outstanding bengal boy has accomplished for our Snow Tundra Bengal Cattery and to make us shine in the largest Cat Registry in the world! 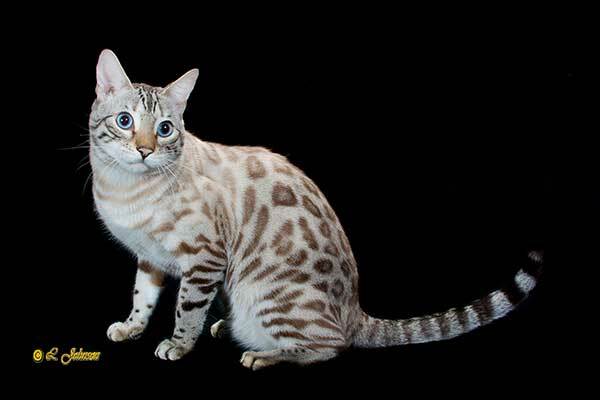 Our prize boy Regional Winner Supreme Grand Champion Alter Mystic has the very best temperament you could ask for in a bengal cat. 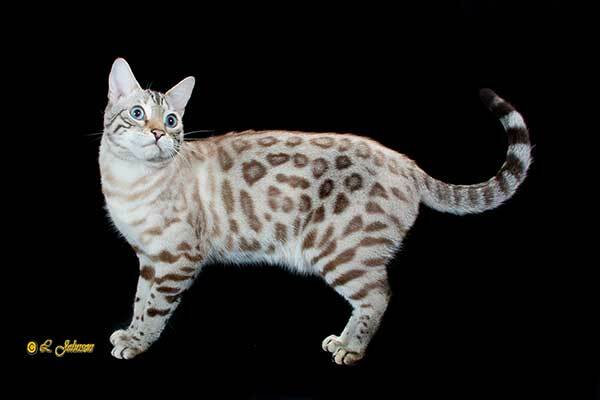 RW SGCA Snow Tundra Mystic is again the best show bengal alter in the TICA North East Region, which covers all of New England, New York, and part of Canada, for the show year 2014/2015! 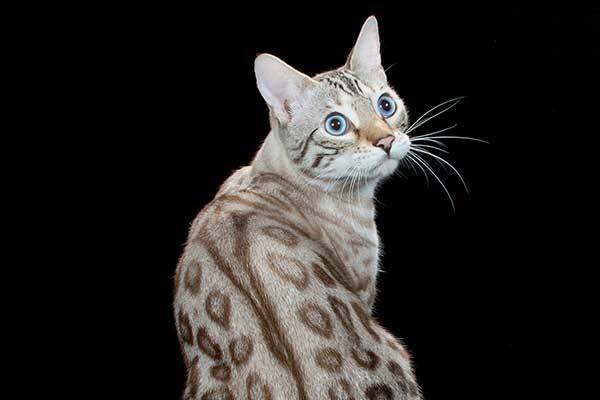 This is the fourth year in a row that RW SGCA Mystic has achieved a Regional Win in TICA making him the best bengal alter in the entire area, having previously brought home the title in 2011/2012, 2012/2013, 2013/2014 and 2014/2015! Way to go RW SGCA Mystic! RW SGCA Mystic was screened normal for HCM on June 6 2013 by Dr. Mark Stamoulis Board Certified Cardiologist at Ocean State Veterinary Specialists in East Greenwich Rhode Island.